March 5, 2018 By Goodall Staff - s.h. 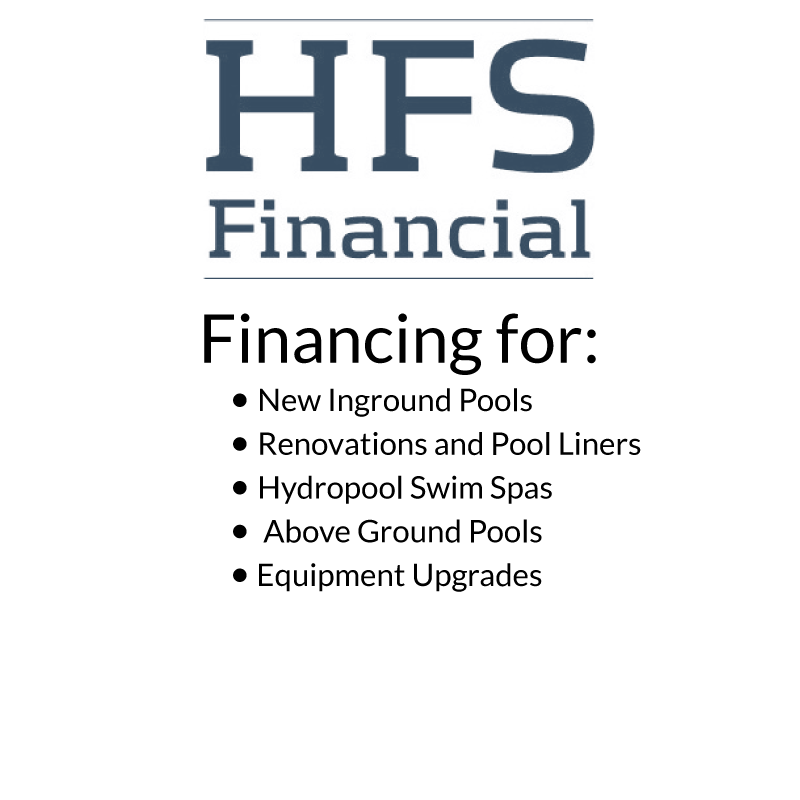 Investing in a spa might just be one of the best lifestyle improvement ideas you’ve ever had. Relaxing in a spa on a regular basis can offer so many incredible health benefits. Some might even argue that regular spa sessions have helped change their life. We will let you be the judge of that! If you’re thinking of investing in a backyard spa, we highly suggest that you take a look at these amazing health benefits first! Did you know that relaxing in a spa is a type of therapy? The water-based therapeutic technique known as hydrotherapy is used by physiotherapists all around the world. It can have many positive impacts on both your emotional and physical health. For now, let’s focus on how hydrotherapy can lead to pain relief. The luxurious combination of heat, massage, and buoyancy can do wonders for sore and tense muscles. Muscle tension can lead to joint pain, tension headaches, muscle aches, and more. By relaxing in a spa on a regular basis, your body can benefit from lifted pressure and tension relief – all thanks to hydrotherapy! spas aren’t all about having a couple sugary drinks and lounging, they actually make a great place to perform some low-impact exercises! Exercising in the spa is referred to as low-impact because the water helps lift 90% of your body weight, along with any other added pressure thanks to gravity. On muscles and joints that are already sore and tense, this can create an extremely comfortable and downright enjoyable water-based exercise experience. Not only that, the water also creates resistance against your body, making you work harder than you would on dry land – even though it doesn’t feel like it! Before starting any exercise regimen, we always recommend speaking with a physician first to ensure your best health! Why not go for a dip in the spa! Relaxing in a spa can help reduce stress, now and for a long time to come. It starts with how you feel emotionally. Sometimes taking as little as 20 minutes by yourself at the end of a long day to relax and reflect is all you need to overcome the hurdles of your daily stress. For those who need a little bit more to feel less stressed about their overbearing mother in law or grouchy boss, they can look forward to the physical stress-relieving powers of magical spa water. The heat can help stimulate the circulation of your bloodstream and actually improve the natural production of positive endorphins. These endorphins are notorious for relieving feelings of pain, anxiety, and of course – stress! So, take some time to yourself, enjoy a good book, or listen to relaxing music – and let your worries seamlessly fade away into the heat of the jet-driven water. For those who suffer from insomnia or just have a hard time sleeping at night, listen up! Routine spa therapy sessions can greatly improve sleep patterns. Especially when incorporated into your nightly routine. The warm, rocking water of the spa is just what your body needs to naturally prepare for a night of rest and relaxation. Combined with the stress relief and relaxation, we promise you’ll be sleeping like a baby in no time at all! Once you’ve fallen asleep, the eased muscle tension and soothed muscle soreness can really play a big part. If you suffer from body aches and pains, chances are that may be what is keeping you up at night. Now that your body feels better thanks to a little hydrotherapy – you can enjoy a full night of rest! We’ve said it before and we’ll say it again! 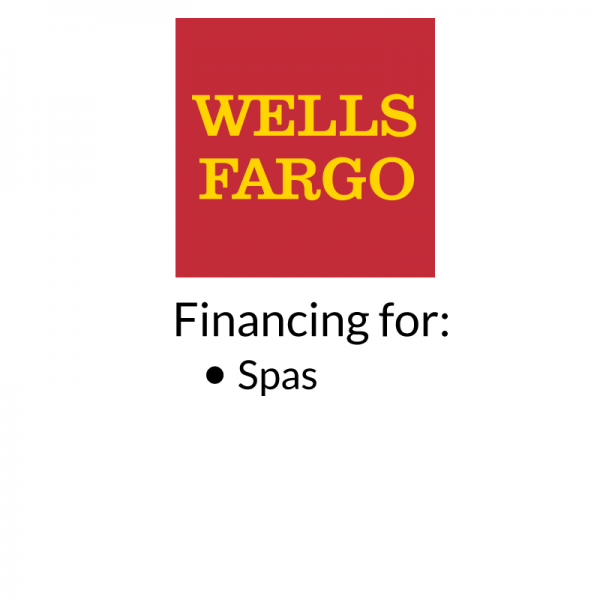 spas are geared towards your health, wellness, and relaxation. Soaking in a spa can be incorporated into your daily or weekly self-care sessions. Taking time to focus on your health and overall well-being is imperative to your best health. You can take this time to focus on how you really feel and do what it takes to improve your quality of living. Soaking in a spa can do wonders for those who suffer from arthritis or similar physical conditions. The unbeatable combination of heat, buoyancy, and massage is just what tense and sore joints need to relieve tension, improve flexibility, and ultimately feel better. This comfortable and healing setting can also help those who suffer from arthritis strengthen their muscles and stretch their bodies, helping reduce the risk of injury, improve mobility, increase flexibility, and so much more. If you have ever suffered from a muscle, joint or bone injury, you might be familiar with how uncomfortable the healing process can be. It can be painful and infuriating, as many of these injuries can take upwards of six to eight weeks to heal, often times even longer. Even after they have healed, years of physical therapy and recovery aren’t out of the question. Many physiotherapists around the world recommend spas and hydrotherapy as a part of the healing and recovery process. The water lifts pressure from the healing muscles, joints and bones, providing them with more freedom and ability to stretch out and move. Actions that when done on dry land could prove to be uncomfortable and even harmful to the recovery process. spa hydrotherapy has been shown to speed along the recovery process and result in a better quality of healing. Did you find the information in this article helpful? Well, there’s lots more where that came from! 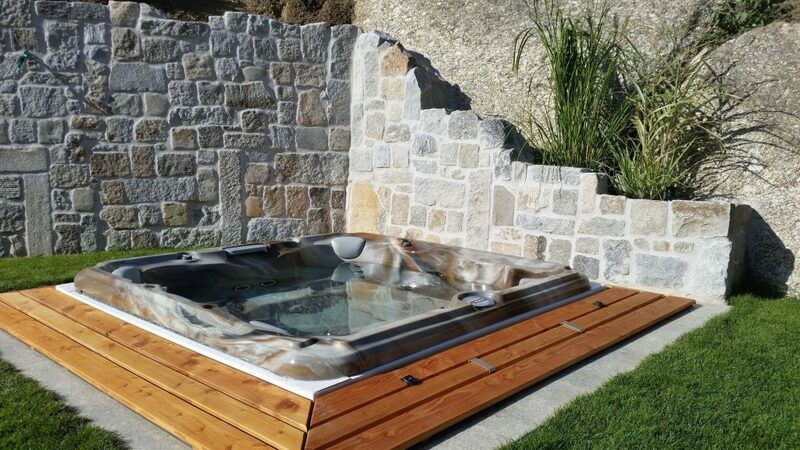 Take a look at our blog section to learn more about the benefits of spas and backyard living! 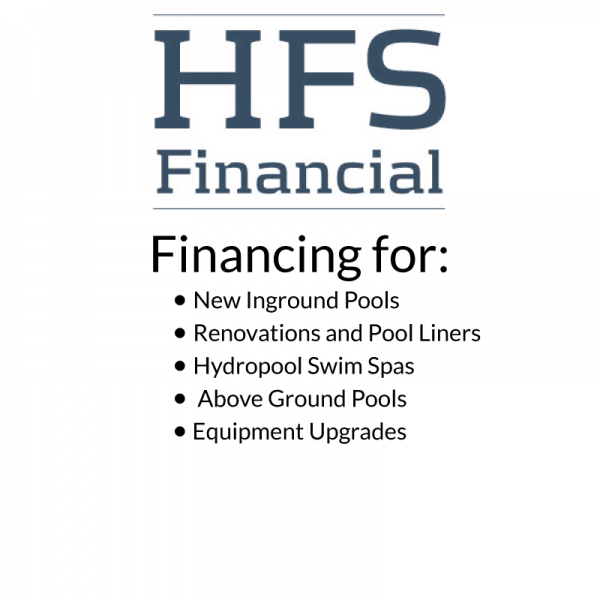 For more information about our Sundance® Spas, Viking Spas, and Dream Maker Spas™ for sale in Camp Hill, Carlisle, Harrisburg, Lancaster, and Lebanon, contact our team of experts at Goodall Pools today.